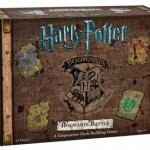 USAopoly Introduces New Harry Potter Board Game! 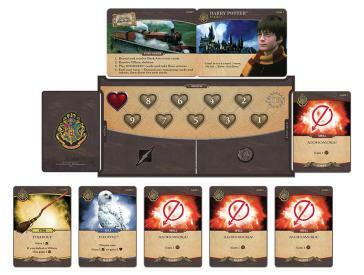 USAopoly recently revived fan-favorite Harry Potter board games, Trivia Pursuit’s World of Harry Potter and Harry Potter CLUE. 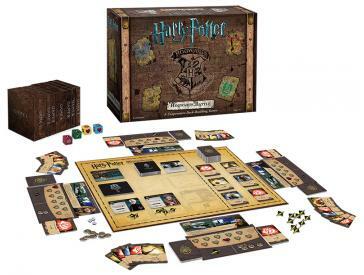 With multiple editions of well-loved Harry Potter games, it has been years since we’ve seen a brand new Harry Potter board game. With the resurgence of the Harry Potter franchise with the release of Harry Potter and the Cursed Child (both the opening of the play for preview and the script book reaching fans this weekend!!!) 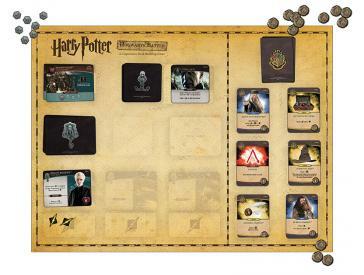 and the Fantastic Beasts and Where to Find Them films, USAopoly is releasing a new Harry Potter deck building game! 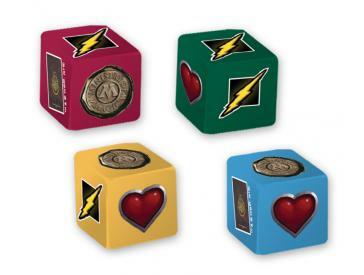 Fans can preview and play the game for the first time at GenCon in Indianapolis, August 4-7, 2016. A limited number of copies will be available for sale and fans will receive exclusive extra cards with purchase. 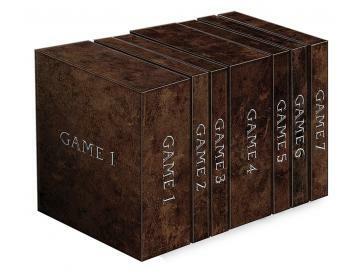 The game will be featured and available for purchase at GenCon (with exclusive extra cards!) 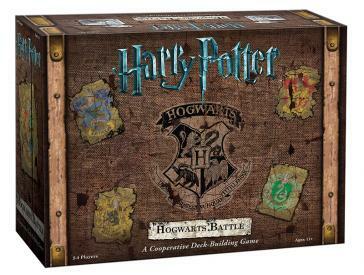 August 4-7 , and is available for preorder on the Harry Potter Shop website. The game will be shipped out to customers September 15, 2016.